Emily Jensen of Risen Motherhood join me to talk about how we can help our kids understand what it means to have a relationship with Jesus, even when we can't see Him. 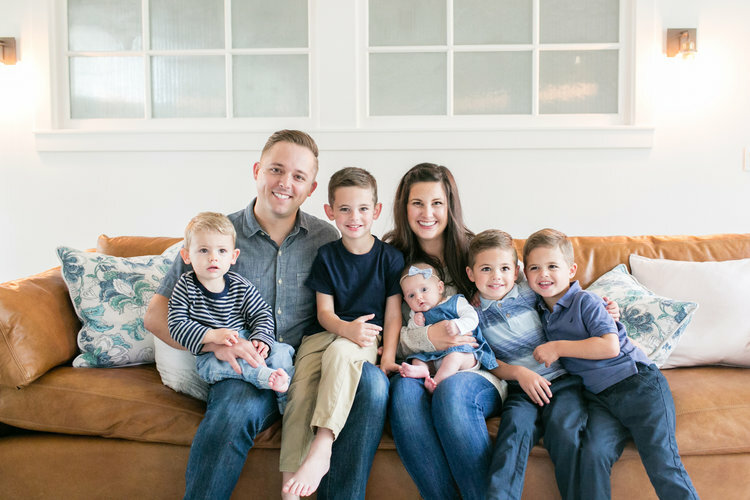 Emily Jensen is the co-founder of Risen Motherhood, a ministry that provides gospel-hope to moms in their everyday moments. In the midst of diaper changes, snack times, and trips to the park, she serves as the Content Director and co-hosts the weekly podcast. Emily enjoys being a part of the women's ministry team at her local church, speaking to mom's groups about the beauty of the gospel, and teaching in the church preschool nursery. Emily, her husband, and their five young children reside amidst the cornfields of central Iowa. The concept of having a relationship with Jesus, or Him being our best friend as we so often describe it for kids, is so hard to grasp for concrete thinkers when they know they can't actually see Jesus. How can we help them know that Jesus is a better friend than any person we could know on earth? Emily Jensen from Risen Motherhood joins us to talk about helping our kids understand what it means to know and love Jesus, even when we can't see Him.